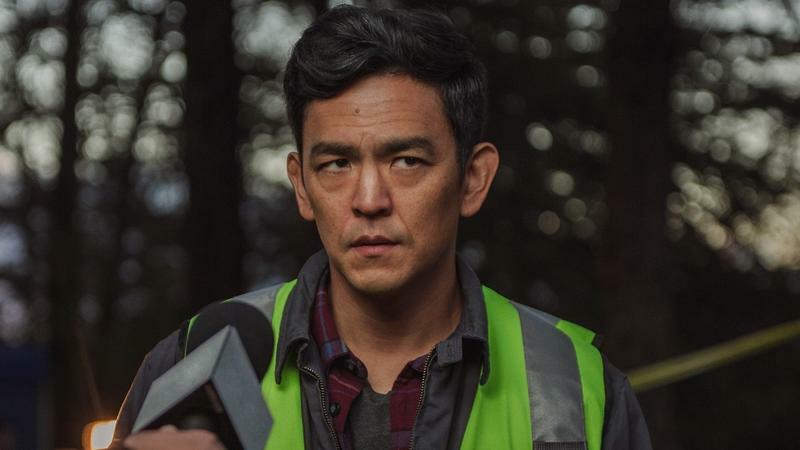 Justin Chang is a film critic for the Los Angeles Times and NPR's Fresh Air, and a regular contributor to KPCC's FilmWeek. He previously served as chief film critic and editor of film reviews for Variety. Chang is the author of FilmCraft: Editing, a book of interviews with seventeen top film editors. He serves as chair of the National Society of Film Critics and secretary of the Los Angeles Film Critics Association. The city of Oakland, Calif., is experiencing something of a renaissance moment in the movies. 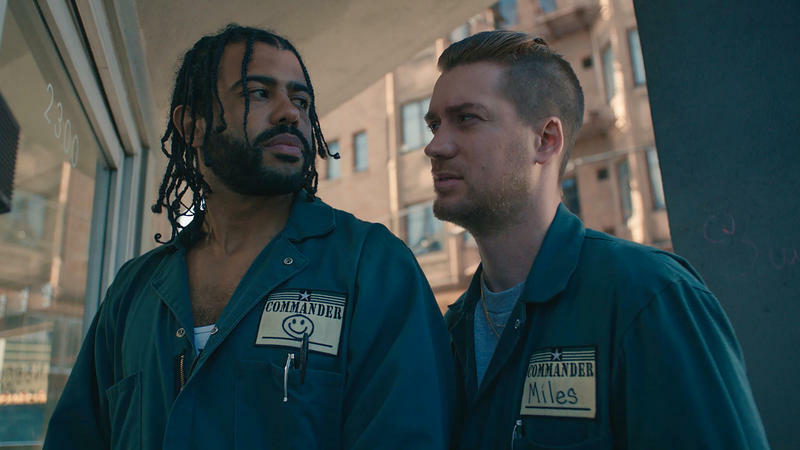 You could trace it back to 2013, when the Oakland-born director Ryan Coogler made Fruitvale Station, his ripped-from-the-headlines drama about the fatal police shooting of Oscar Grant III. 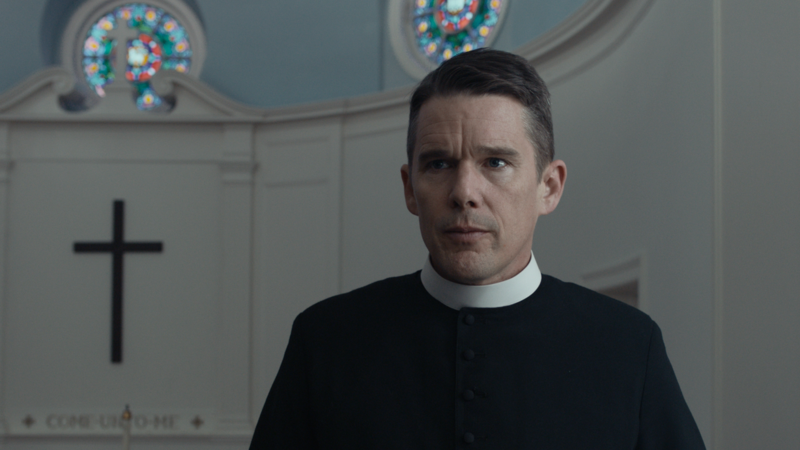 First Reformed is a stunner, a spiritually probing work of art with the soul of a thriller, realized with a level of formal control and fierce moral anger that we seldom see in American movies. How do you make a movie about stagnation? A movie that doesn't just tell you a story about someone wasting away, but that seems to embody a state of physical and moral decay for nearly two hours? It may not sound like a glowing recommendation, but Lucrecia Martel has made such a movie with Zama, her feverishly brilliant adaptation of Antonio di Benedetto's 1956 novel of the same title. This is one of the most atmospheric and transporting films I've seen all year, and also one of the best.